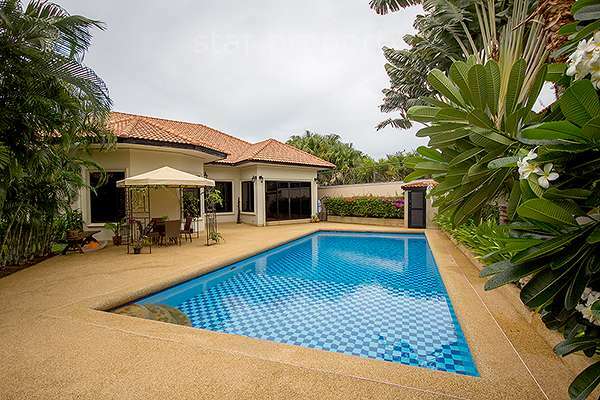 This exquisite home is situated in Soi 114 just 7 minutes south of Hua Hin town center. 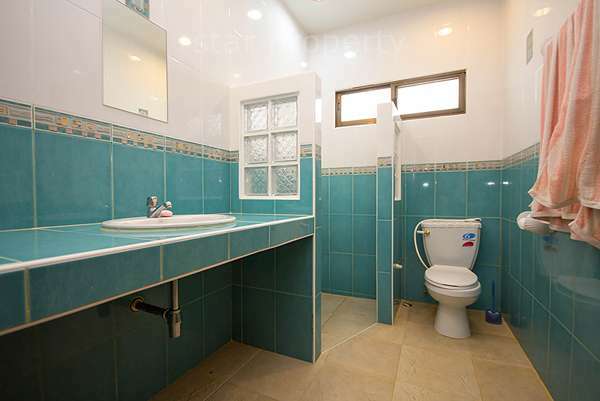 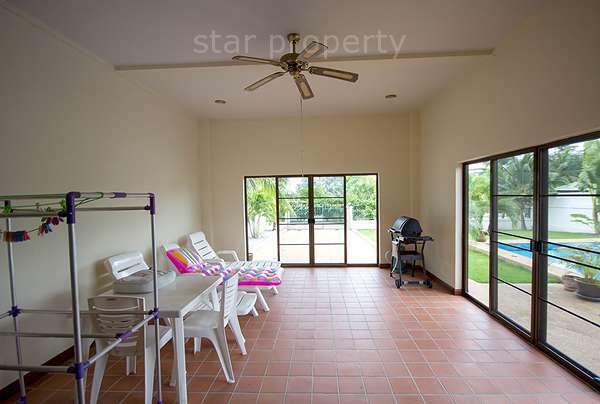 it’s a wonderfully mature home with a beautiful garden and large swimming pool to enjoy our lovely summer days. 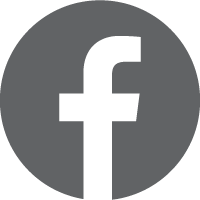 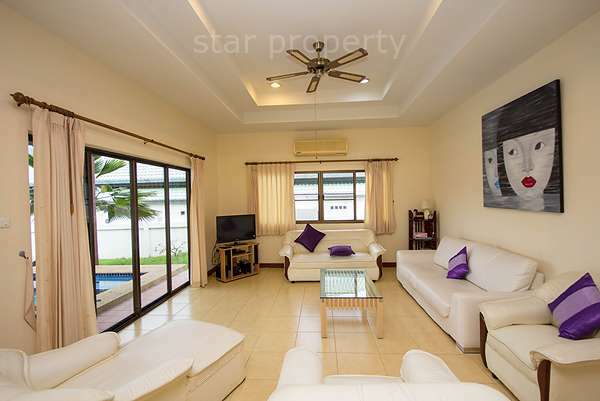 The interior of the home has been fully furnished to a great standard, and the European kitchen is fully open plan with the large dining room, just adjacent to the comfortable lounge area. 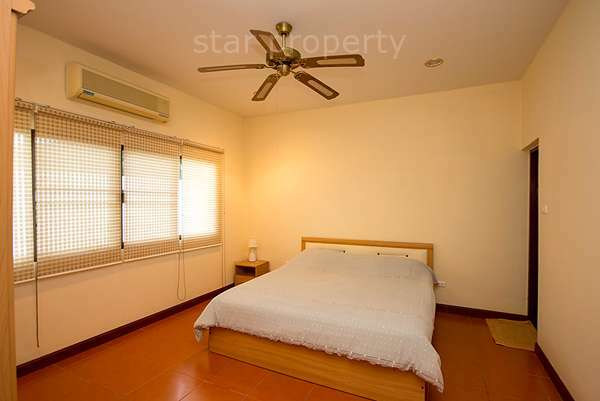 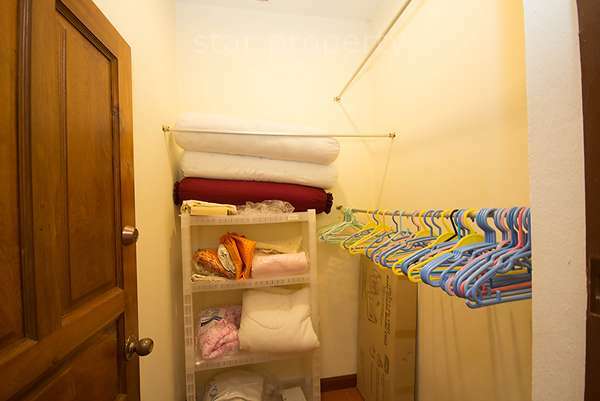 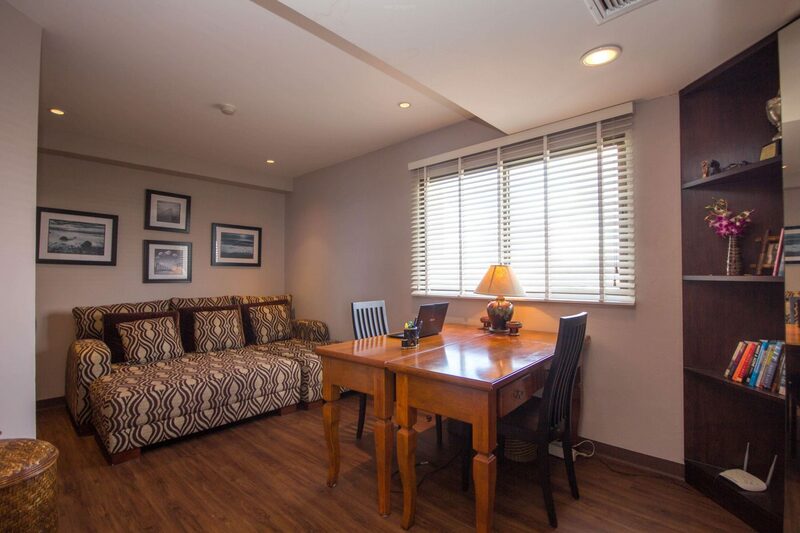 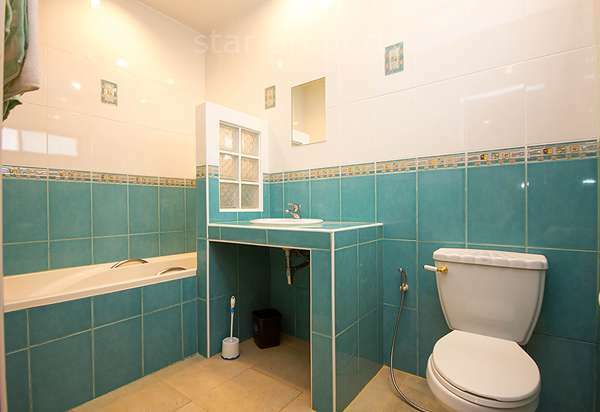 Wonderfully large rooms and air-con and fans in all rooms guarantee a comfortable stay in this peaceful home. 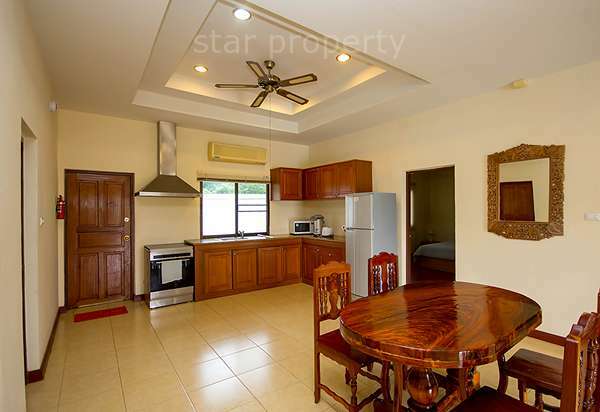 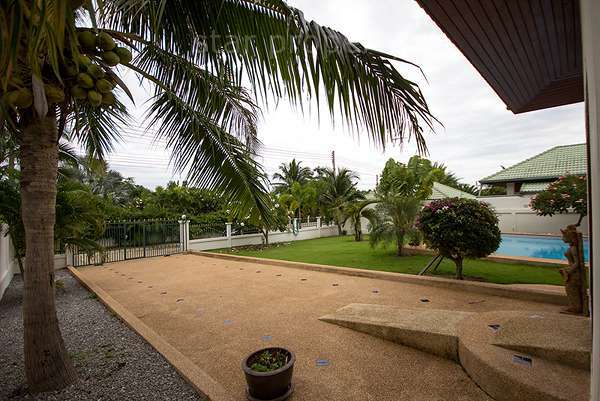 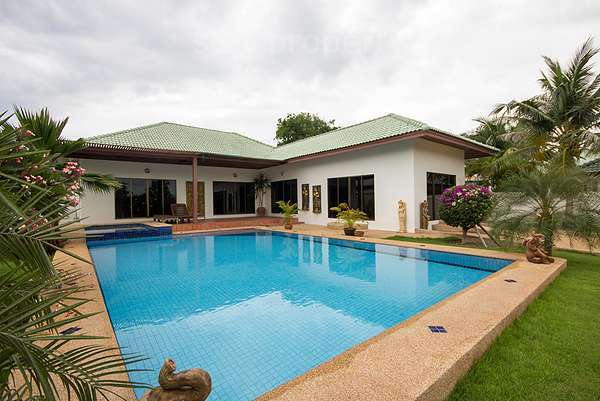 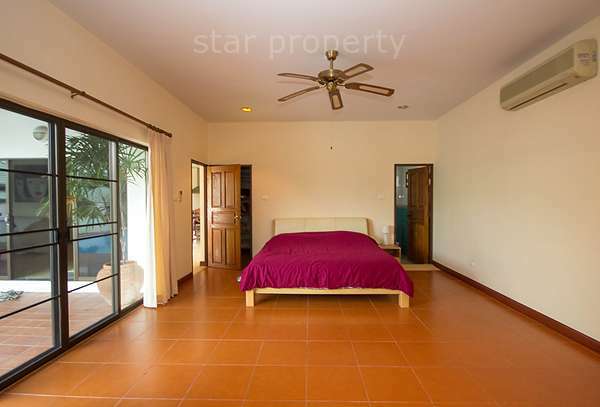 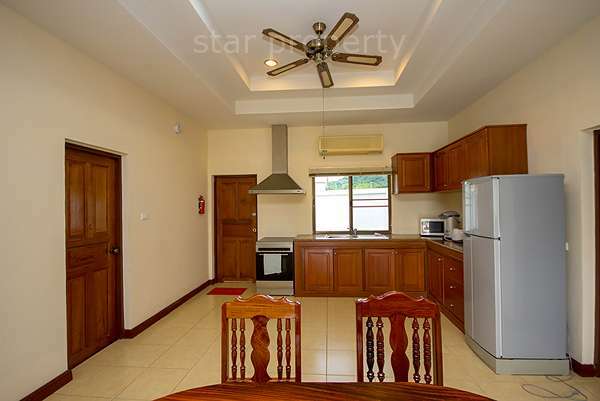 TThis exquisite home is situated in Soi 114 just 7 minutes south of Hua Hin town center. 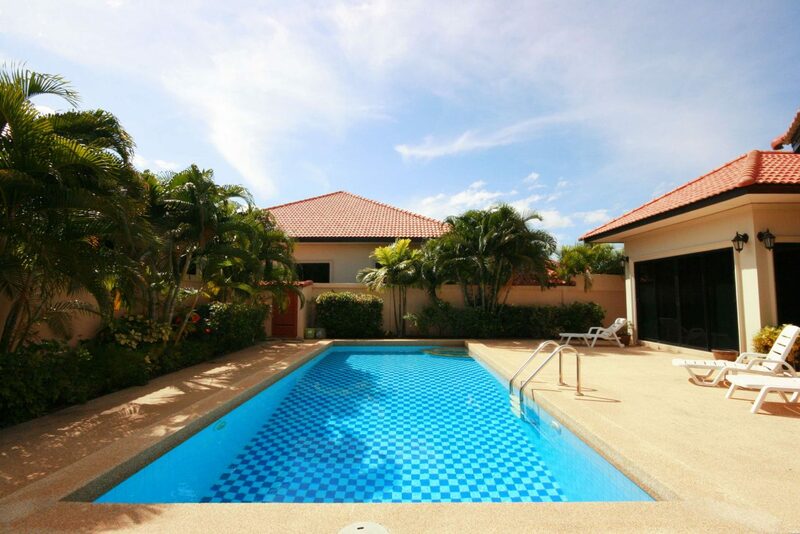 it’s a wonderfully mature home with a beautiful garden and large swimming pool to enjoy our lovely summer days.